A Team of Leaders provides companies facing internal problems, such as lost productivity, high turnover and low employee commitment, with a powerful solution. 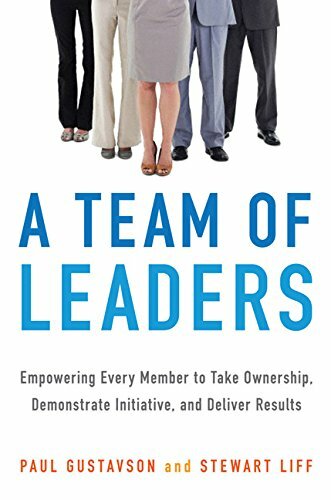 This book outlines practical methods and tools, including the five-stage team development model, to guide you toward an engaged and high-performance work environment. Co-Active Coaching is about designing an effective, empowering relationship between the client and the coach. The authors outline the cornerstones of collaborative coaching, providing applicable examples of how to achieve a successful and trusting coach-client relationship. The Coaching Habit breaks down the elements of coaching and explains how to coach effectively. Contrary to what you might think, coaching isn’t about giving advice but instead about guiding employees to find their way to success. 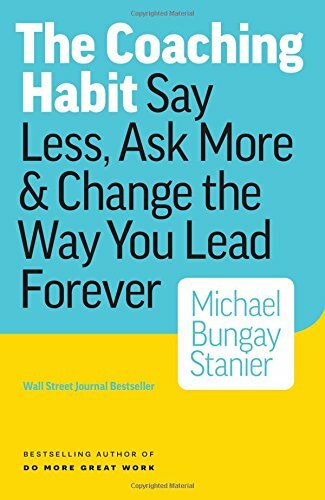 This book show how you too can become a great coach. 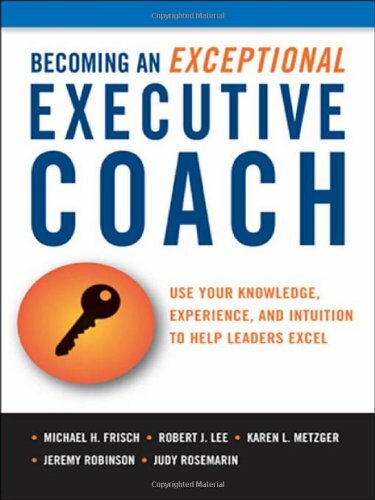 Becoming an Exceptional Executive Coach aims to deepen your understanding of what it means to take on a coaching role. 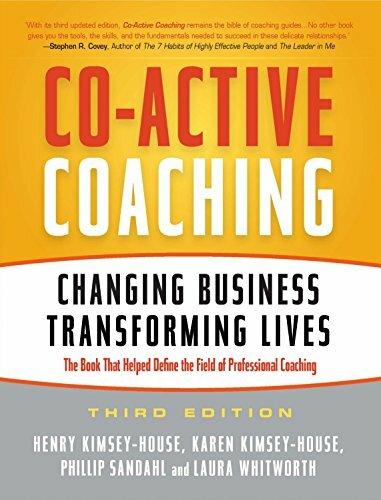 This book outline the core elements of coach-client relationships to present a flexible and rich approach to executive coaching.